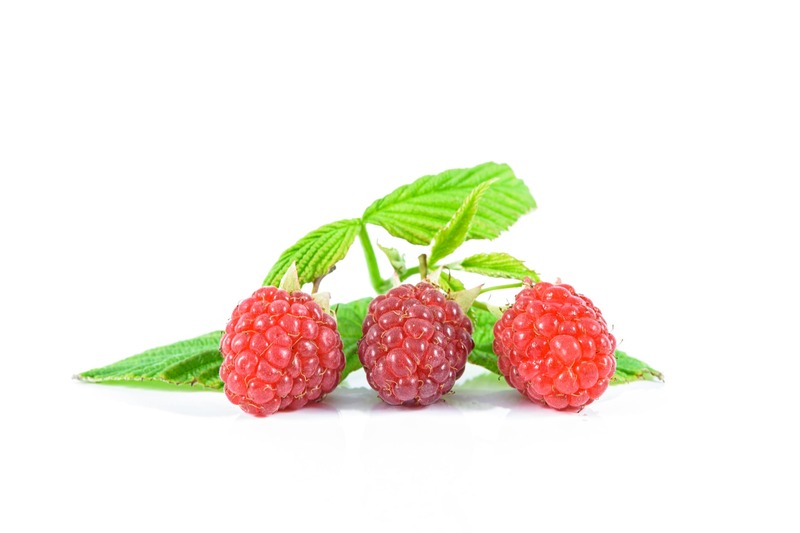 Many aspects of performance nutrition are the same for both males and females. So why do females get their own page? Well, there are a few noteworthy differences that, if accounted for, can provide you an extra edge! It was during the 5 years I spent as a college tennis coach working with female athletes that I began to get interested in how girls and guys respond differently to exercise, nutrition, and training. What I learned, both by practical experience as well as the scientific research, is that fluid, carbohydrate, and protein needs will vary throughout the monthly cycle, as will ideal exercise intensities. Anyone who is eating and working out the same way, week after week is not optimizing their diet and exercise for their hormones! Weight loss – How many calories should you be eating in order to lose fat while still having energy throughout the day? How many carbs do you need? When should you eat them? How does this change with your monthly cycle? Fueling during training and competition – What should you consume during exercise? Do you need carbs? Sodium? How much should you drink? 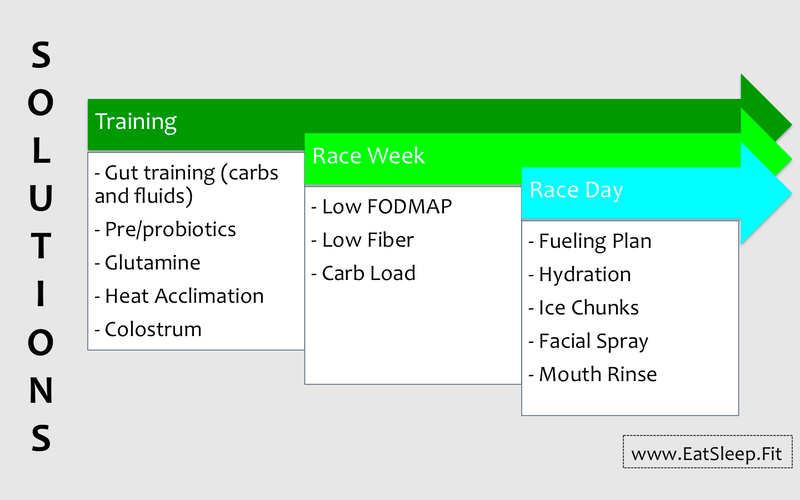 All of this changes with your monthly cycle, and we can come up with a detailed racing and training plan for you. Exercise recovery – Do you need a recovery shake? Should you consume extra protein? Supplements – Which ones help? Which are hype? Birth control – The type of pill you are taking can effect exercise performance, and even nutrient needs! To read a little bit more about how and why this matters, check out this post and this video. 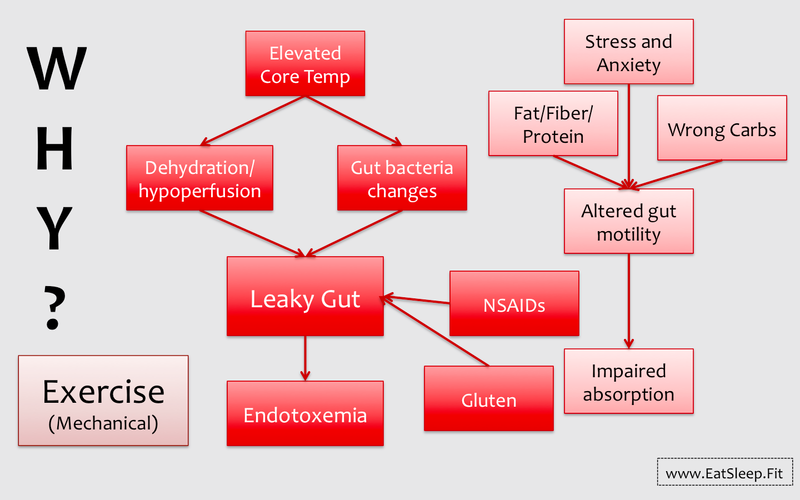 All of these topics, and more, can be addressed in a nutrition session. So what are you waiting for? “I worked with Jeff when I started gaining weight and lacking energy after becoming pescetarian. After our very first session, implementing his suggestions made me feel better almost immediately. Jeff takes the time to explain why your body is doing what it’s doing, and what it needs. It’s obvious that he is excited about what he does and has an incredible breadth of knowledge, and is patient in answering questions and giving you all the information you need to optimize your health. He even taught me specific things about working out as a woman, and how our bodies change and need different fuel throughout the month. Beyond everyday nutrition, Jeff also helped me prep for a half marathon I ran. I’ve run several races before, but this is the best I’ve run by far — he laid out a nutritional plan for me for the few days before the race and the day of, and my performance and recovery were beyond my expectation.